It’s that time of the year again! 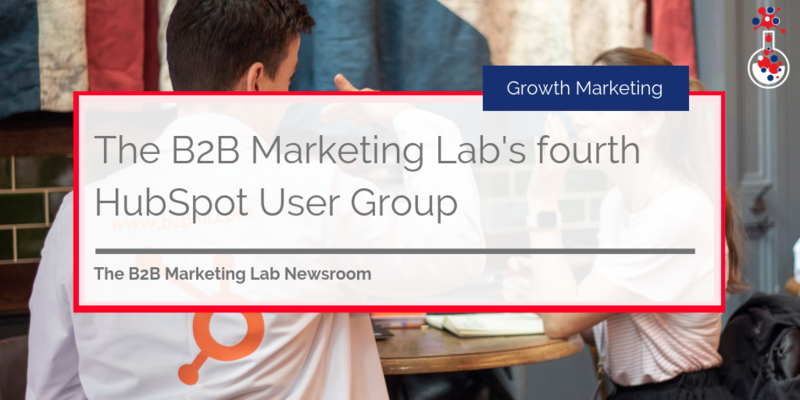 On 28 November, 2018, The B2B Marketing Lab will be hosting its fourth HubSpot User Group (HUG, for short) at Huckletree, The Alphabeta Building, 18 Finsbury Square, London EC2A 1AH. For those of you who don’t know, HUGs are quarterly events designed to educate marketers and salespeople on Inbound Marketing and HubSpot best practices. These events take place all over the world and are an excellent opportunity to not just gain valuable insights but also connect with other Inbound marketers and HubSpot users in the area. They are free to attend and focus on providing valuable education to all attendees regardless of which sector or industry they are in. The HUG will be hosted by our Chief Executive, Bob Dearsley, who will be joined by HubSpot’s Startup Business Development Manager, Gary Corcoran, and Senior Customer Success Manager, Sean Reid, both from HubSpot in Dublin. Attendees can expect to find out how to use HubSpot as a platform to propel growth and achieve business success as Gary and Sean share top tips and insight on how best to use the platform. If you are interested in attending and finding out more about how HubSpot and/or Inbound Marketing can help you to scale your business – why not come on down? 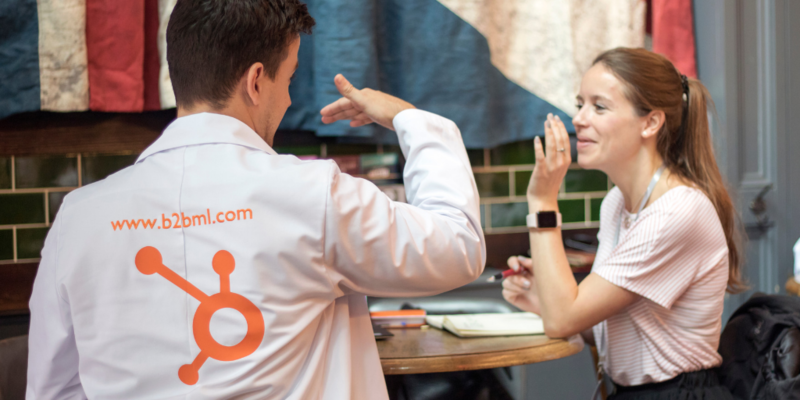 The event is free to attend and, as the only HubSpot Diamond Partner in London, we’ll have a lot of useful information and actionable tips to share. If you are interested in attending, just click the button below to sign up for tickets. We look forward to seeing you.